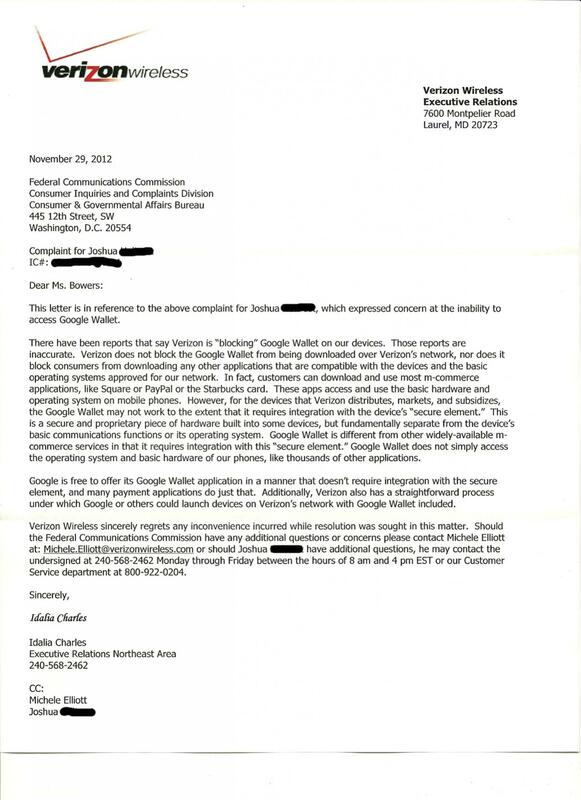 Looks like Verizon is still at its “were not blocking Google Wallet but you can’t use it because we are blocking it” tricks again. Looks like a letter sent to the FCC about it shows they are still blocking it because they say it uses a “secure element” in the device. This sounds funny because when Google Wallet came out they said it was insecure and they didn’t want it for that reason, now they are saying sorry it’s too secure and you can’t use it. But what this boils down to, Verizon is building their own mobile payments system and will most likely be using the same “secure element” in the phone and made so you can’t uninstall it unless you root and rip it out. I have Google Wallet on my rooted Galaxy Nexus and it works just fine, of course it says it’s not a supported device being a Verizon phone and rooted. Too bad Google doesn’t just make it available on the Play Store and disregard the block Verizon is putting on it. Apple had a big “Event” today they announced a updates to the MacBook Pro, iMac, iPad, and a new iPad mini that is smaller iPad with similar specs as the iPad. 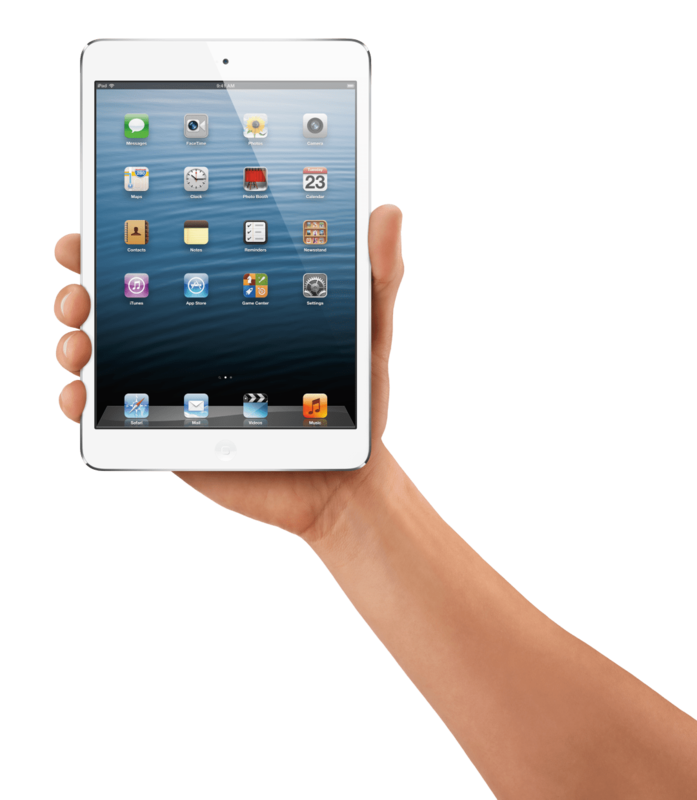 The new mini has a 7.9 inch diagonal screen with the same 1024 x 768 resolution as the iPad. It runs a slower A5 processor but has the same 10 hour expected battery life, along with a 5MP rear camera and 1.2MP front camera, and the new Lightning connector. It will come in a Wi-Fi and Wi-Fi + Cell version that runs all the normal iPad apps with no special changes to the app. There is both a Black and White version, in 16/32/64GB and you can get a special smart cover that comes in multiple colors. Check out the gallery and tech spec table below. 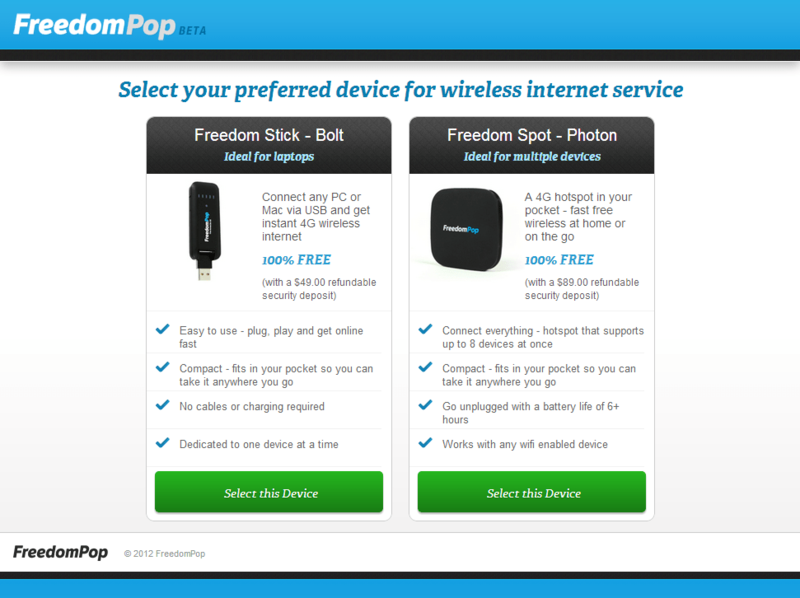 FreedomPop is a company using Sprint WiMax 4G service to give users 500MB of free data usage a month. They also plan on updating the service later on to use Sprints 4G LTE network for wider coverage. While you get 500MB of data free they also offer reasonable rates for extra data, such as the “Casual 2GB Data Plan” is $17.99 a month. To get the service you also have to put down a security deposit for the MiFi or USB Stick, and depending on the one you get the price. After looking at their coverage map it shows that the WiMax is the real problem, it’s only in major cities. For me the closest cities are Salt Lake or Denver that have coverage. If this worked on Sprint’s entire network I would be down for spending the $20.98 for the 2GB and the “Speed Plus” that is said to give a 50% boost in speeds whatever that means. The change to LTE is expected to happen sometime in 2013. They also have an iPhone and iPod sleeve being made that works like a MiFi but also adds 6 hours of battery life to the iPhone case. With one of these you could turn an iPod into a real mobile device without an expansive contract. Both sleeves are only pre-order right now and will cost $99. Check out the charts below for more details. The iPhone and iPod sleeves are said to come in a few weeks if you pre-order them. All plans can add FreedomPop Speed Plus for $2.99 per month for “50% faster speeds”. For now if you have service in your area this could be a nice way to add data to a Tablet, Laptop, or other device if you want some free data that you would use from time to time, but otherwise hold off for a while until they change over to LTE. But it is good to see companies taking some risks in the mobile data field trying to come up with new ways to get people data service, also Sprint should be thought of as they seem to be the one network that is open to other companies trying new things using their equipment. 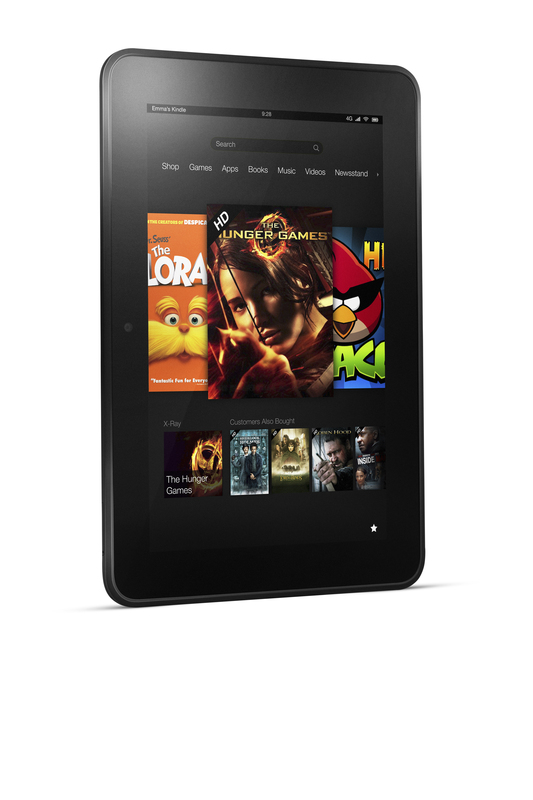 The new updated version of the Amazon Kindle Fire was announced today; this includes an update to last year’s Kindle Fire, the Kindle Fire HD in a 7″ and 8.9″ that is in a WIFI and 4G LTE version. They also updated the software to add things like X-Ray IMDB people look up when watching movies, Wikipedia and YouTube videos when looking at words in text. They spent some time in the announcement talking about how fast the OMAP4 processer with built in graphics engine. 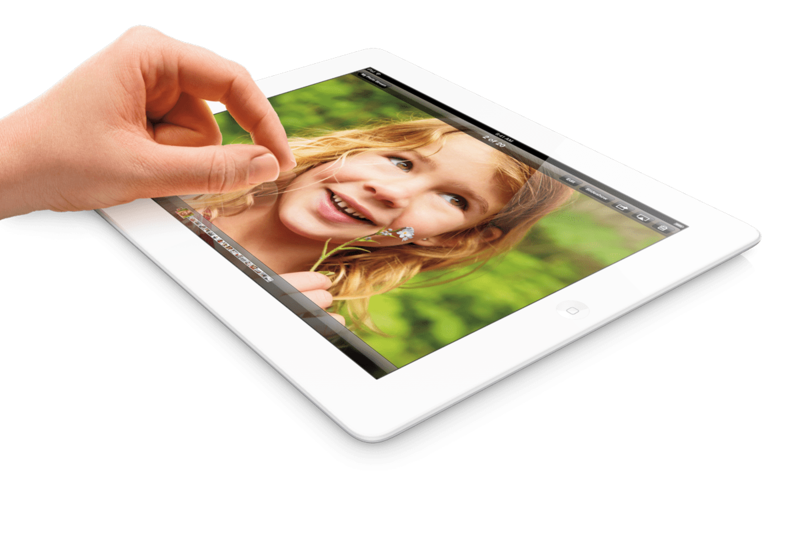 The display on the 8.9″ is an HD 254 ppi 1920×1200 pixel resolution, and on the 7″ has a resolution of 1280×800 pixels. Amazon also talked about how good the WIFI is that includes both 2.4Ghz and 5Ghz radio systems with MIMO technology to use two antennas to boost reception depending on what antenna is getting the best signal. As for battery life they claim 11 hours on the 7″ Kindle Fire HD. Few extra things they included was an HD front camera, HDMI out, Bluetooth, updated email and calendar applications, Wispersync for games to keep location in the game and scores. The Dolby dual stereo speakers are supposed give great audio sound to make watching videos better. The 4G service is kind of cool but kind of limited; it costs $49.99 a year, and includes 250MB of data a month. It also includes 20GB of Cloud Drive storage and a $10 Amazon Appstore credit. Some people really like there Windows Phone phones, I think it’s an interesting interface but I like others are already invested in other systems like Android or iOS. Also Windows Phone has lots of apps but may not have as many of the big ones that you will find on other systems. More IFA releases this from Samsung, the Galaxy Note II. This is the new version of the popular large screen Android smartphone that comes with a stylus dubbed the S Pen. 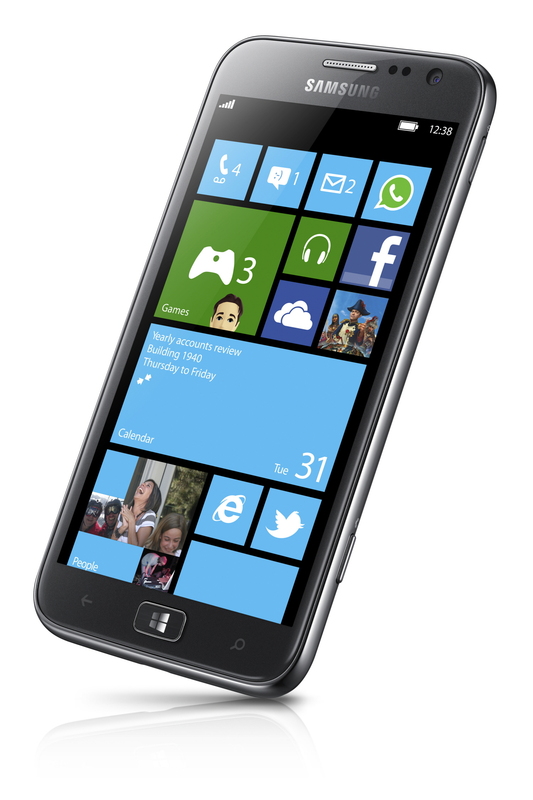 This phone has a large 5.5″ screen, Android 4.1 and 1.6 GHz quad-core processer. Full specs below. The Note II comes with a lot of extra applications and customizations to make using the S Pen more useful on Android. They also include a bunch of Samsung apps that you may or may not want to use. But from the looks and specs this is a good upgrade to the Galaxy Note. IFA 2012 in Berlin is a big electronics show that is similar to CES where companies are releasing products they will have out for the holidays. Sony was the first major company with a press event and they have released a bunch of new products including a set of three new phones in there Xperia line of phones called the T, V, and J. Not too original but they range in size from the 4′ J to 4.6′ T. Below is an overview of the three phones. Some other things that are cool, the T and V have MHL / TV connectivity, NFC, PlayStation Certified. The V also has better audio what they call Clear Audio+ and LTE. The T may also be called the TX depending on where you live. Starting September 5th 2012 T-Mobile will be offering unlimited 4G data with no data caps, speed caps and no unknown bills. Both new and existing customers can upgrade to the new plan, new customers can also get a 4G device that T-Mobile sells. The plan also works on the normal phone plans and the “Value” plans or monthly plans they have. It costs $20 when added to a Value plan, and $30 when added to Classic plans. And will be available though T-Mobile stores, on their website, and select dealers. For example, a single line Value plan with unlimited talk and text combined with unlimited nationwide 4G data will cost $69.99 or a single line Classic plan with unlimited talk, unlimited text and unlimited nationwide 4G data will cost $89.99. This sounds good, but there was no info on if you don’t have a 4G device or in an area that they say is 4G and are on 3G if it is still unlimited, I would guess it’s all unlimited. May have to look over this and see if I can get a low cost value plan and add the data to my old Nexus One and make it a hotspot and backup phone for when I’m out working. I’ll keep an eye on this. If you are looking for an Android Tablet with a stylus you may want to check out the Samsung GALAXY Note 10.1 that includes what they call the S Pen that is like a WACOM pen and not the nub that most touch screen devices get. It uses an active digitizer so if you the creative type this can make drawing or writing on the screen easy and accurate. 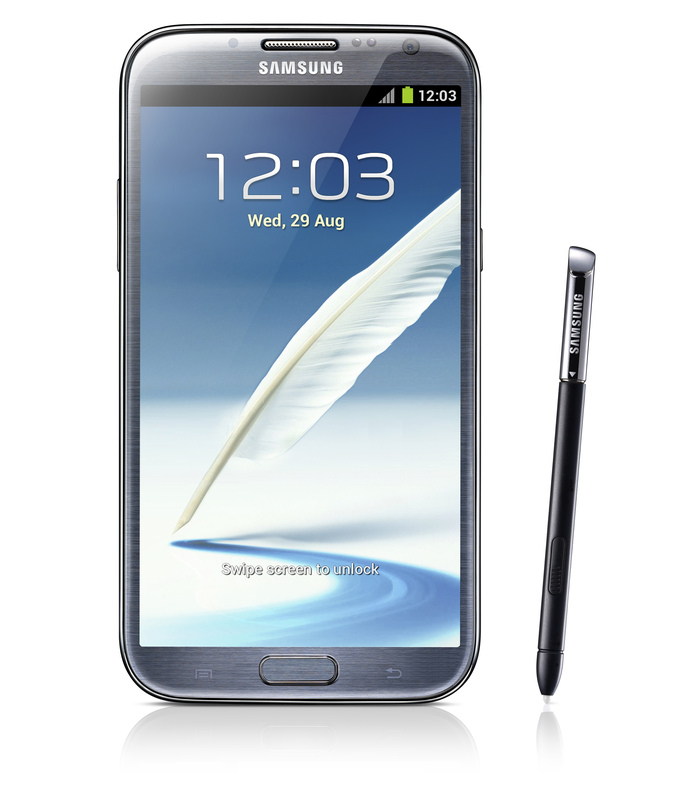 Many people who had the 5″ Samsun GALAXY Note phone liked how good the pen was and how big the screen was. 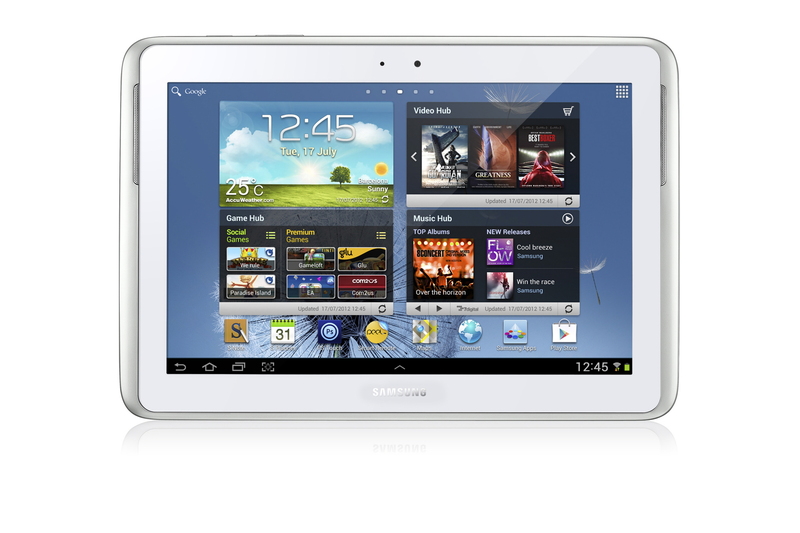 As for specs it has a 1.4 GHz quad-core processer, Android 4.0 ICS, HSPA+ Quad Band, 5 Megapixel and 1.9 Megapixel cameras, S Pen, and loaded with a bunch of S Pen friendly apps. Below is a video put out by Samsung showing off what you can do with the S Pen and some of the extra apps built into the tablet.